Kerry County Museum is delighted that our popular Teddy Bear Trail will be back by popular demand as part of the annual Tir na nOg Easter Festival in Tralee. 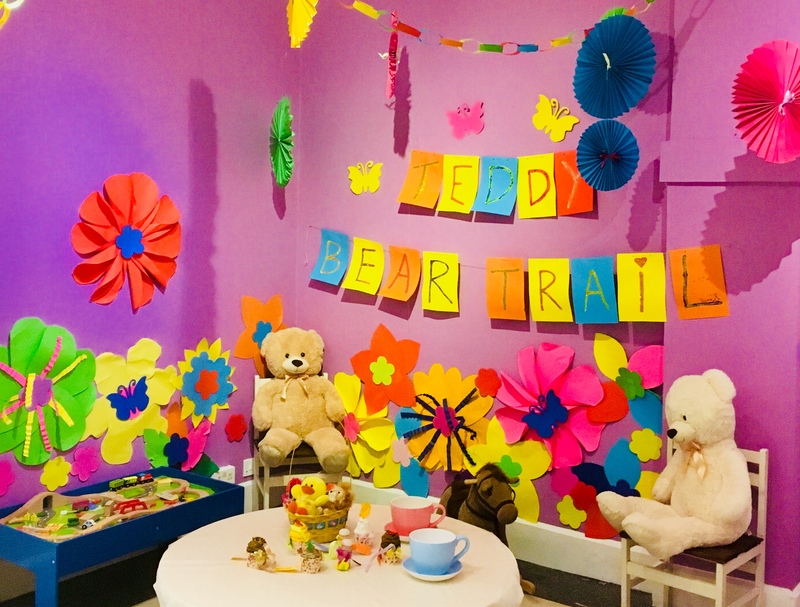 This hands-on family event lets you explore our exhibitions and interactive exhibits by following our cuddly Teddy Bear Trail through the Museum. This event is especially suitable for younger children but we also have other activities to keep older children entertained. There will be a small treat at the end of the trail before you head downstairs to excavate Viking skeletons and put on medieval costumes. All activities are included in the regular family admission fee: Adults are €5, children go free.